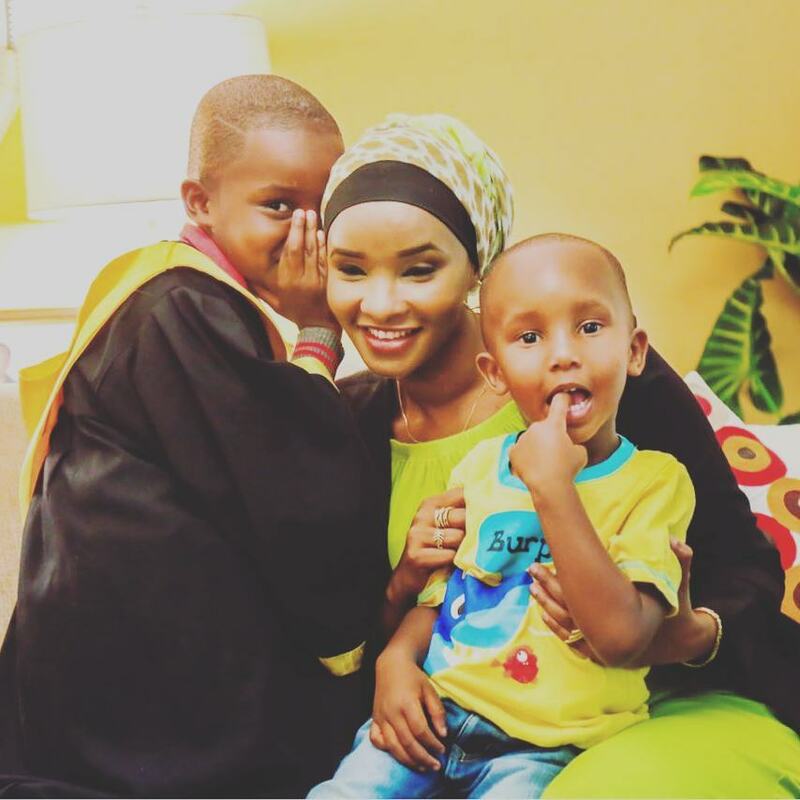 Lulu Hassan is one woman who has cultivated a squeaky clean image. That is no coincidence. 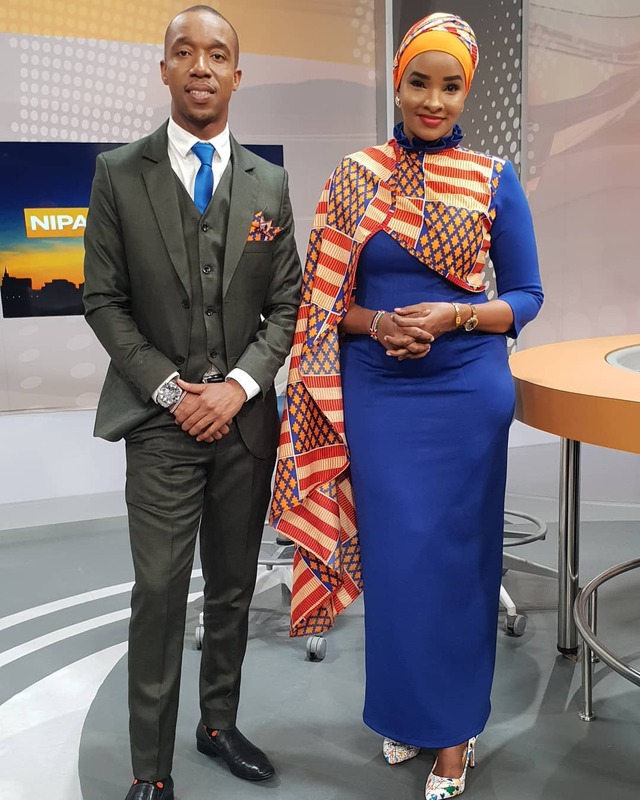 The Citizen TV presenter says she has been able to do so because of the goals she has set for herself. This past weekend, the comely mother of 3 did something that got many Kenyans surprised and in a good way. She was on a vernacular Kikuyu station Inooro FM and spoke in fluent Kikuyu. She posted the video on her Instagram page to the shock of many of her followers. Thikû ici ndî mbere ta mûhuko wa cati. These days I am ahead like the front pocket of a shirt. In the video she posted, she has a conversation with Muthoni Wa Mukiri, an Inooro T.V presenter. They are heard speaking about what Lulu cooked for Valentine’s. The two joke and giggle about whether Lulu made sure to add “thufu” into the food, which means generous amounts of water added to the stew. Lulu isn’t the first personality to speak fluently in another tongue. 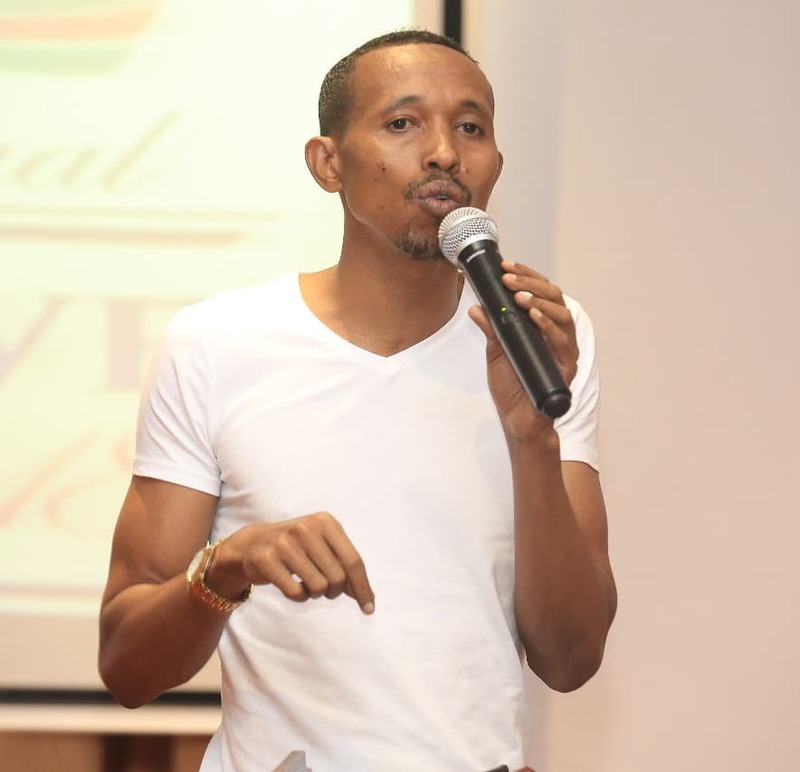 Nyali MP Mohammed Ali, who used to present the famous KTN show, Jicho Pevu can also speak Kikuyu confidently. Born in Isiolo, the third-born of five children, belongs to the Borana community. 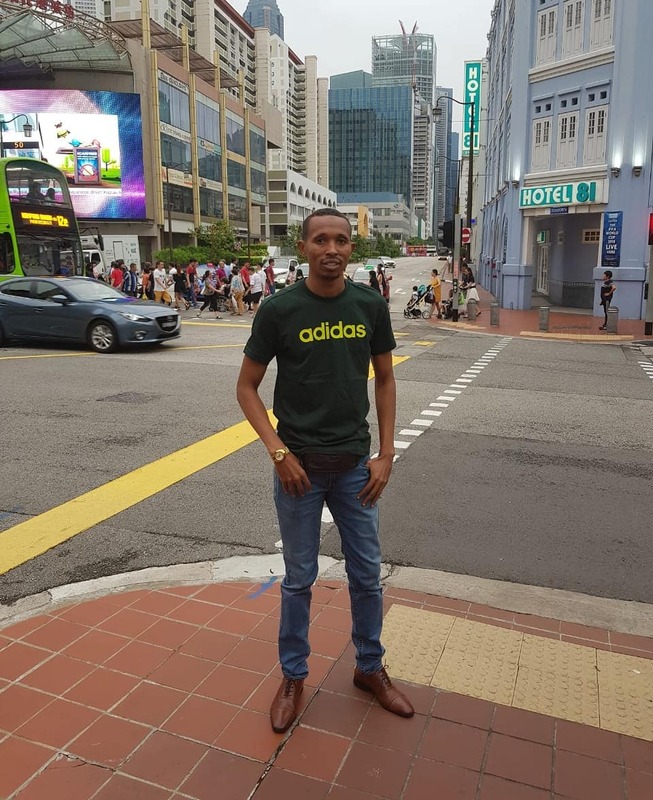 When he was three months old, Moha’s family moved to Thika, where he spent a better part of his early life. I am a Kenyan because I have interacted with all communities in the country and even learnt some dialects. I don’t see myself as Borana, because what matters is that we are all Kenyans.